Welcome to the John H. Howe documentary film’s web site. This is the official location for information regarding this upcoming film about Frank Lloyd Wright’s chief-draftsman. 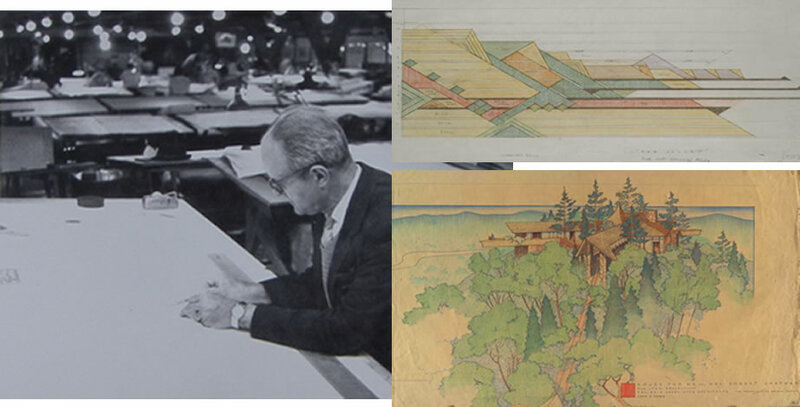 Images provided by Mrs Howe, Northwest Architectural Archives, and the Frank Lloyd Wright Foundation.